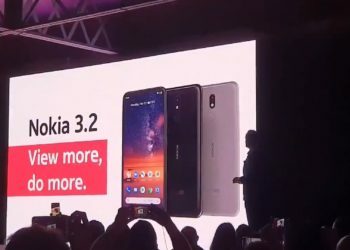 After multiple leaks, HMD Global has finally launched the Nokia 7.1, today, in London. The smartphone comes with a notched display similar to the Nokia 6.1 Plus and 5.1 Plus. 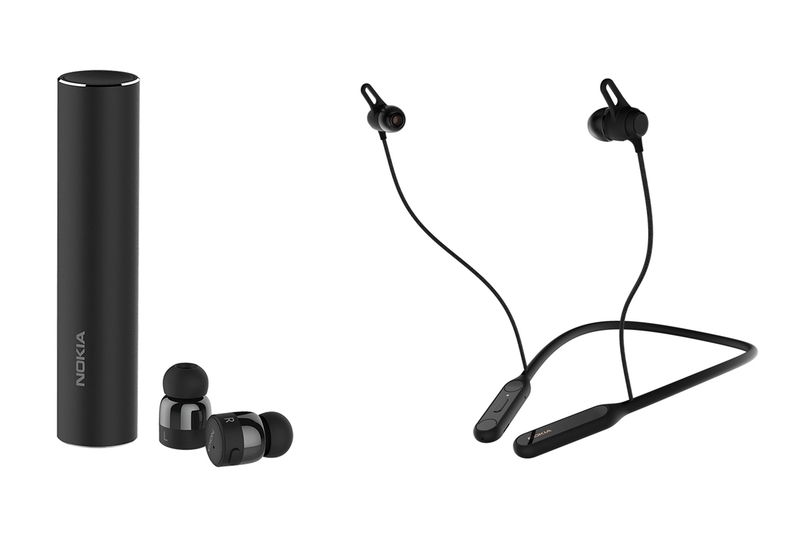 Apart from the Nokia 7.1, HMD Global has also announced two new audio accessories, the Nokia True Wireless Earbuds, and the Nokia Pro Wireless Earphones. 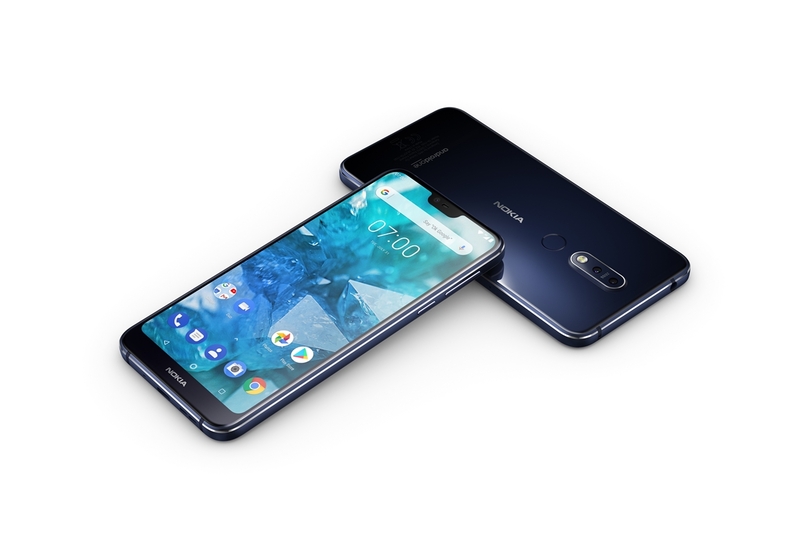 The Nokia 7.1 sports a 5.84-inch FullHD+ display with a resolution of 2280×1080 pixels. The screen has a 19:9 aspect ratio and a 2.5D curved Corning Gorilla Glass 3 covering it. HMD Global is said to have designed a new display technology called the PureDisplay which delivers an HDR cinematic quality experience. The screen has a 1000000:1 dynamic contrast ratio, and support HDR10 playback, thanks to the 16-Bit engine. Powering the Nokia 7.1 is the Snapdragon 636 SOC with Adreno 509 GPU. It comes with either 3 GB or 4 GB of LPDDR4X RAM, and either 32 GB or 64 GB eMMC 5.1 storage to choose from. There’s also room for storage expansion up to 400 GB using a microSD card. The phone ships with Android 8.1 Oreo out of the box, which can later be upgraded to Android 9.0 Pie, when available. 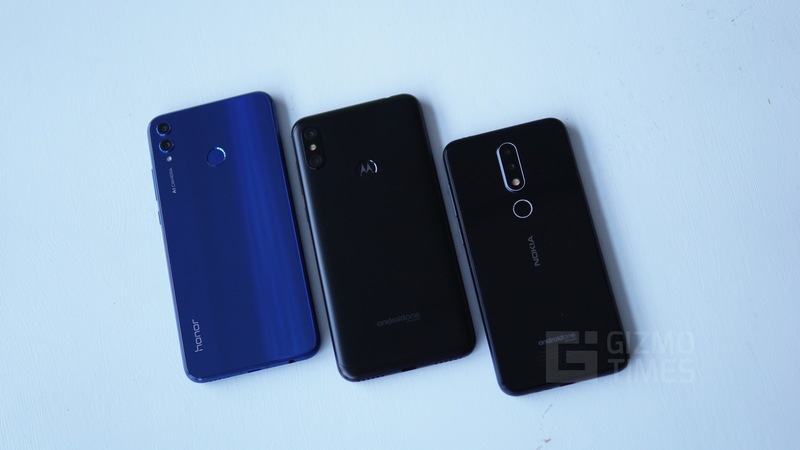 As it is part of the Android One program, the Nokia 7.1 will get faster updates. 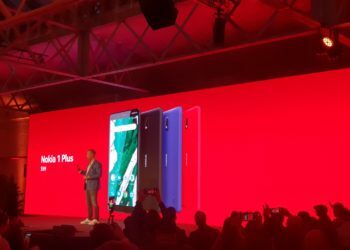 For imaging, the Nokia 7.1 uses a dual camera setup on the back with a 12 MP primary camera that comes with Dual PD Autofocus and has 1.28um pixels with a f/1.8 aperture. The secondary camera uses a 5 MP Monochrome sensor with 1.12um pixels and a narrower f/2.4 aperture. 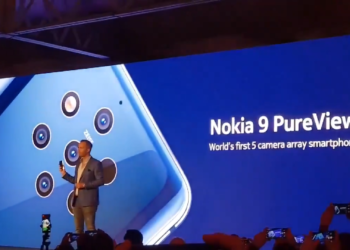 The cameras use Zeiss-made lenses and offer modes such as HDR, bokeh as well as video recording with 360° Nokia spatial audio. The camera also offers a Pro mode allowing users to tweak the settings such as ISO white balance and shutter speed to their liking. While on the front, the phone has an 8 MP selfie shooter which has a f/2.0 aperture and offers an 84° Field of View. The selfie camera uses AI which can create 3D personas/masks and filters using Face Recognition. Fueling the Nokia 7.1 is a 3060 mAh which supports fast charging through USB Type C port. For connectivity, the phone comes with Dual 4G VoLTE, 802.11ac Dual-Band Wi-Fi Bluetooth 5, NFC, GPS/A-GPS with GLONASS. 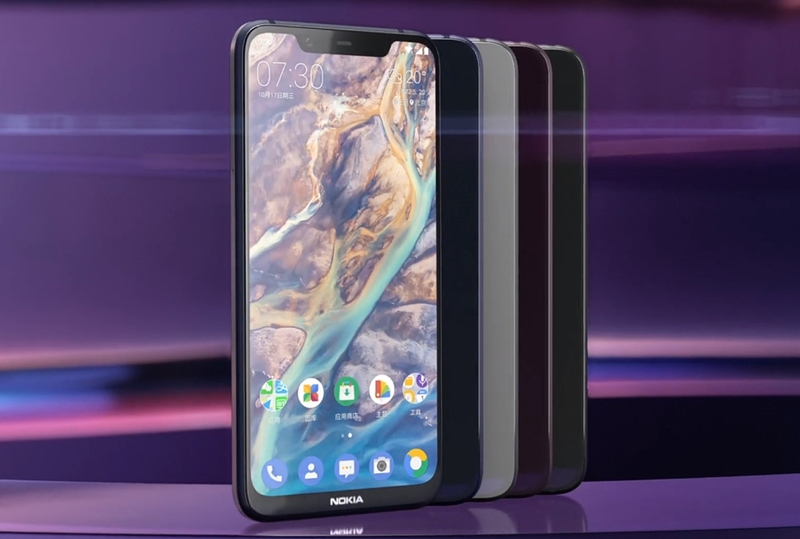 The Nokia 7.1 comes with a rear-mounted fingerprint scanner as well as Facial recognition for face unlock. 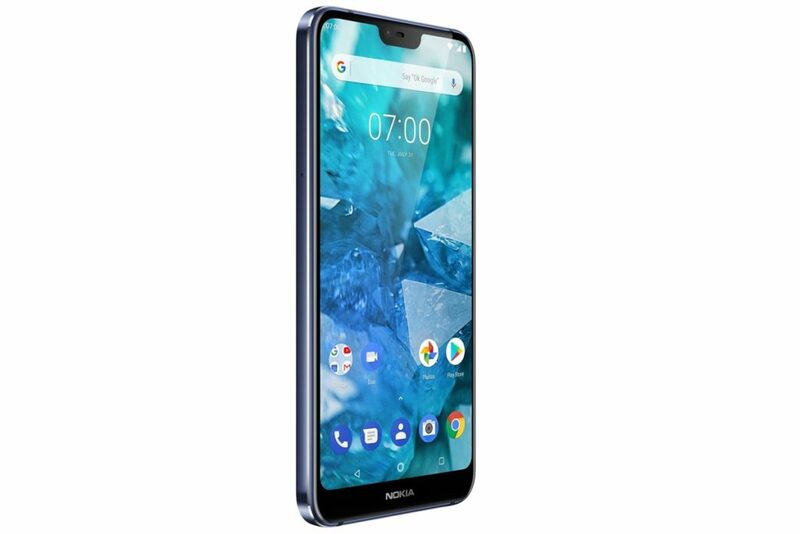 The Nokia 7.1 comes in Gloss Midnight Blue and Gloss Steel colors. 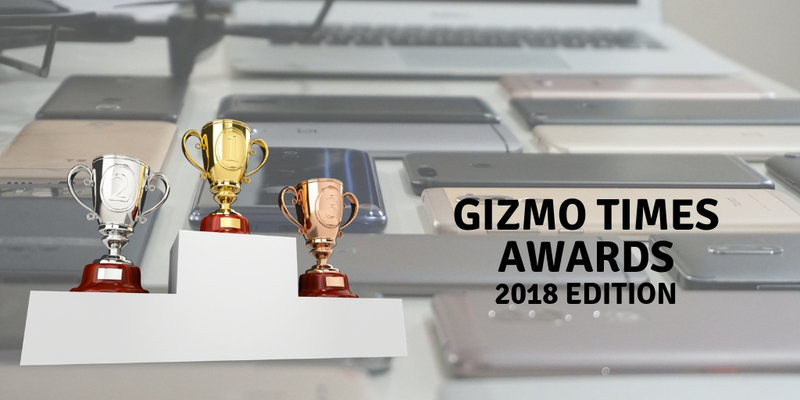 The pricing of the phone varies from EUR 299 (INR 25,560) to EUR 349 (INR 29,834) depending on where you purchase it in Europe. So, what are your thoughts on the 7.1? Let us know in the comments down below.